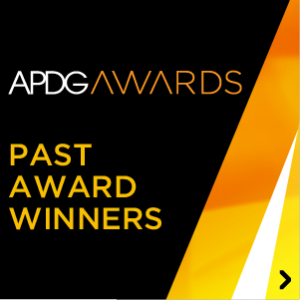 APDG would like to congratulate all winners and nominees of the 8th Annual APDG Awards. 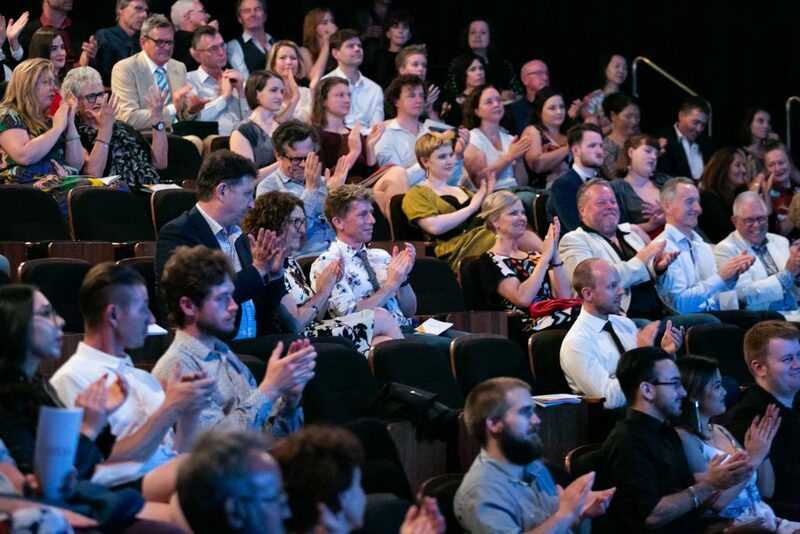 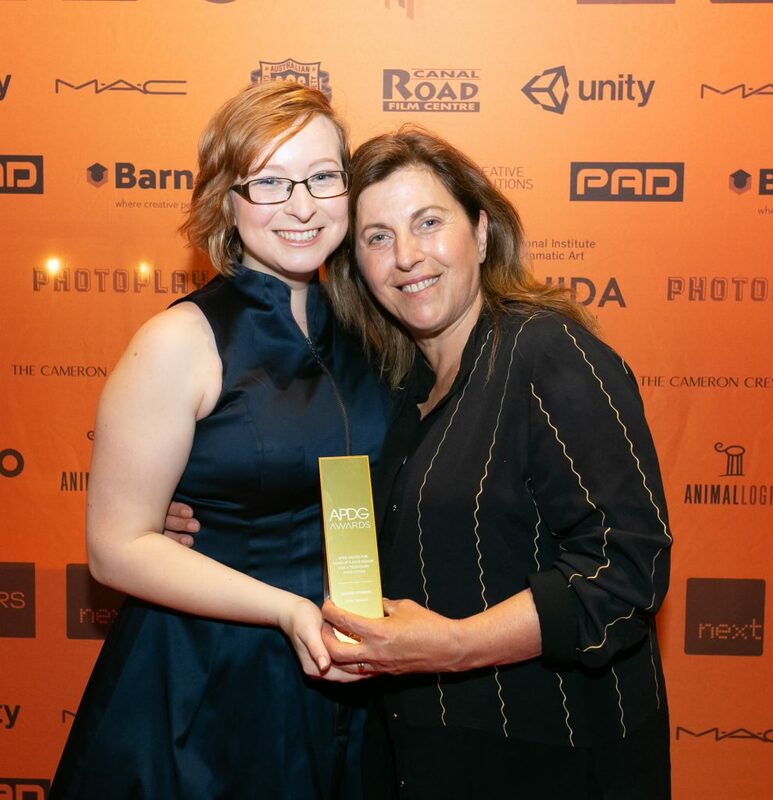 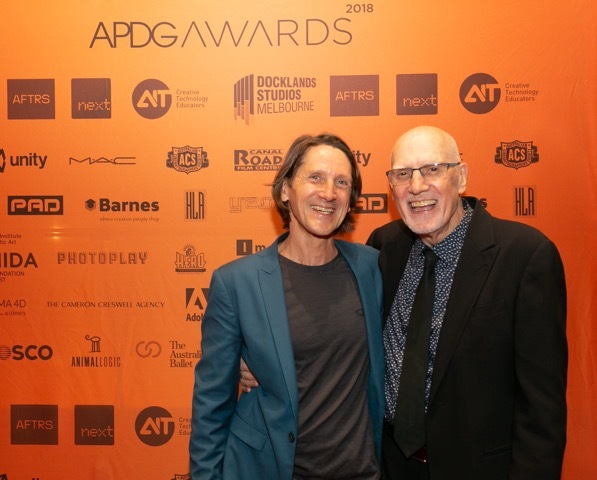 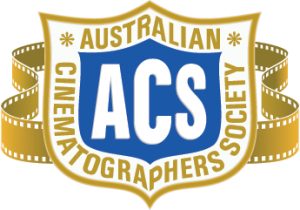 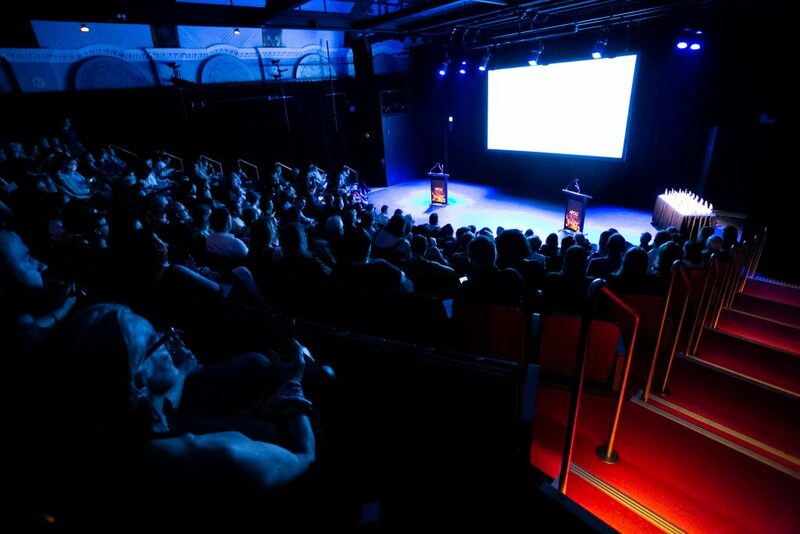 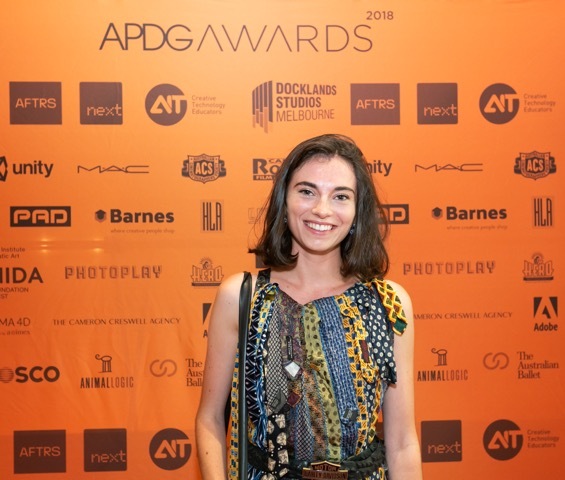 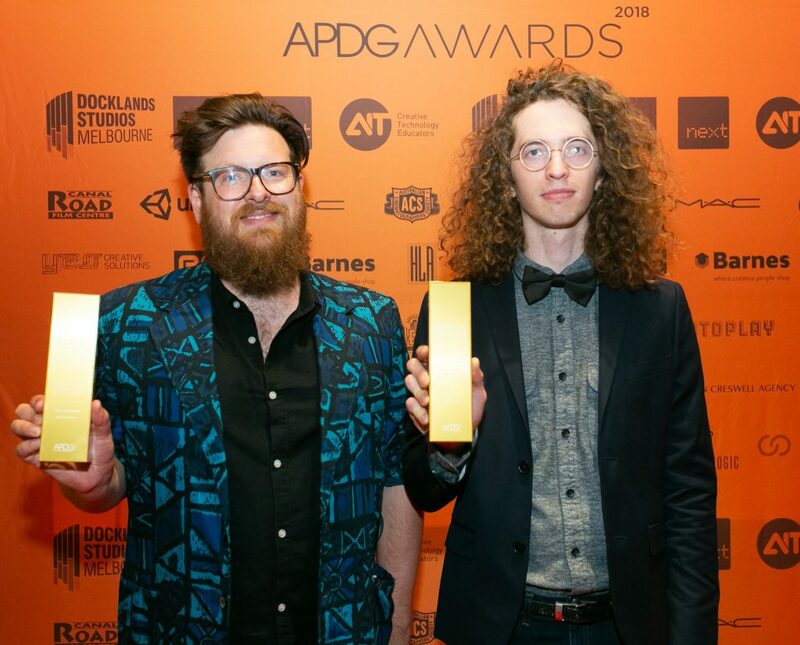 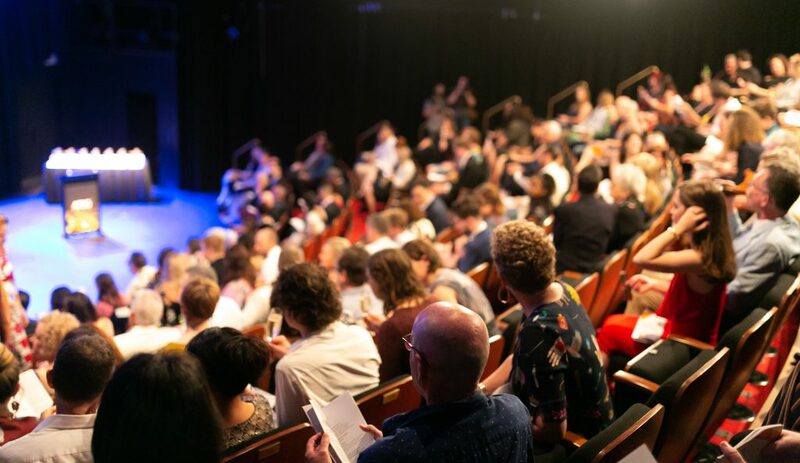 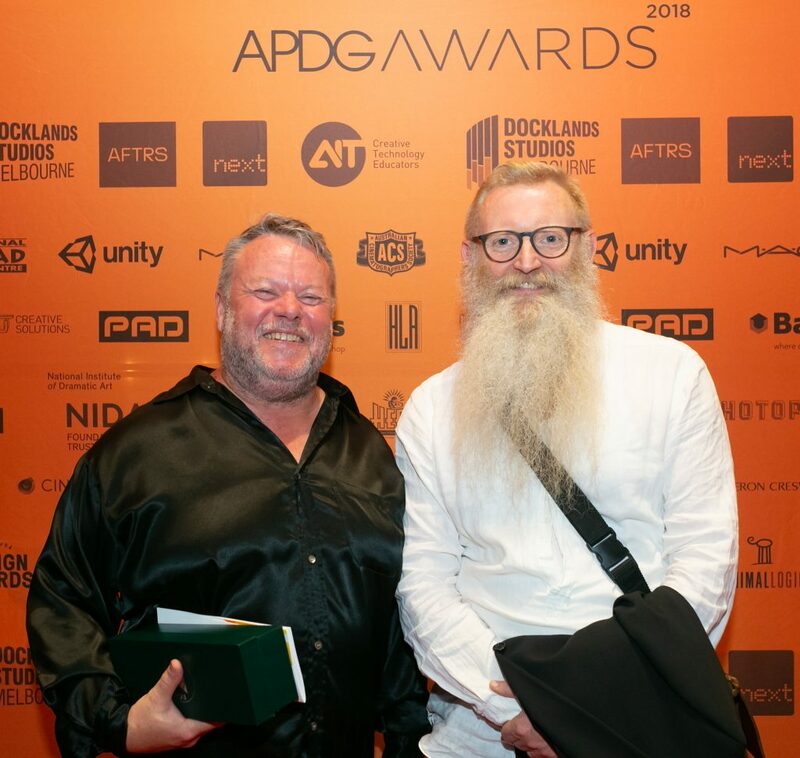 The APDG Awards is an annual event that gathers together professionals from the Australian film, television, stage and interactive multimedia industries, to celebrate the art of visually captivating audiences the world over. 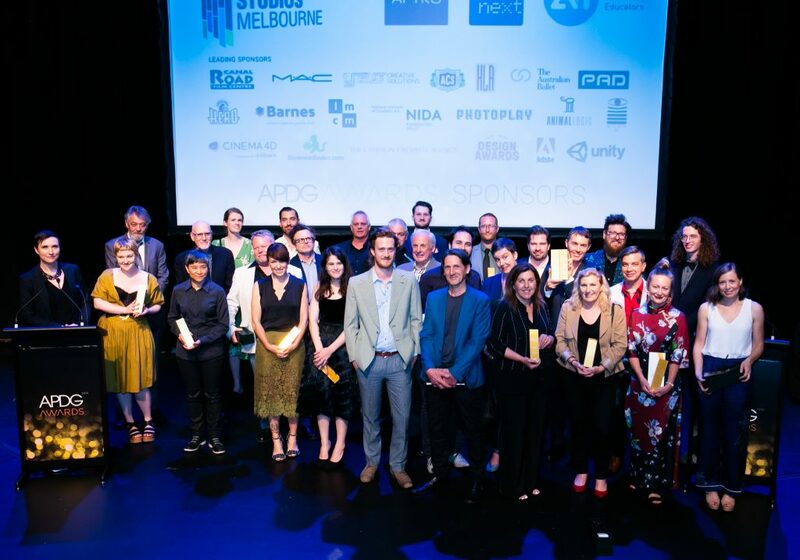 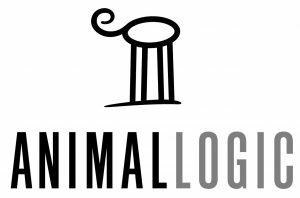 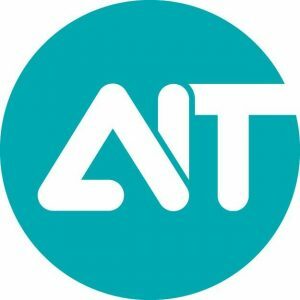 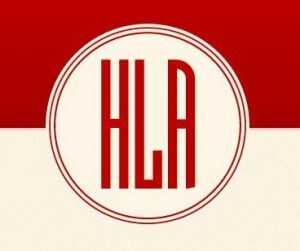 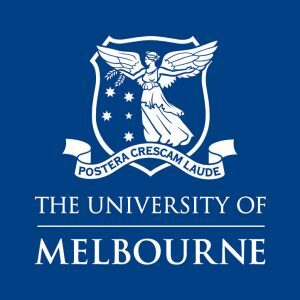 The awards recognise outstanding achievements and excellence in design for works that have been broadcast, screened or performed for the first time in the Australian financial year beginning 1st July 2017 and ending 30th June 2018. 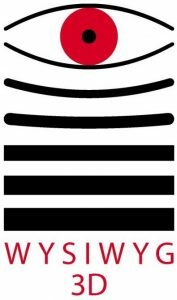 Entries open on Monday 13th of August. 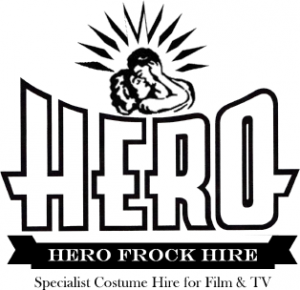 Entries close on Sunday 16th September. 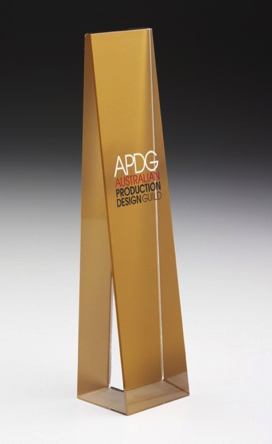 The Awards ceremony will be held in Sydney on Sunday 16th December, at 5.00pm sharp. 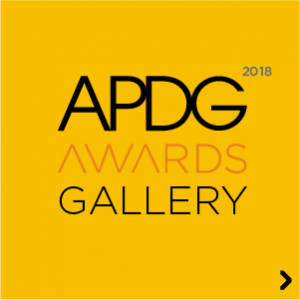 The APDG also presents another four awards at the discretion of the Judging Committee. 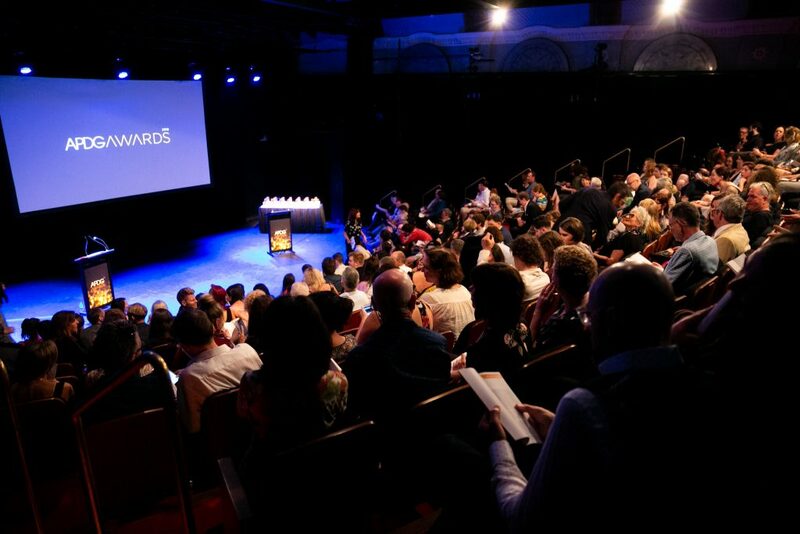 These awards cannot be entered. 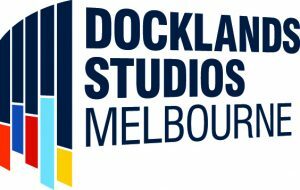 Docklands Studios Melbourne is a state-of-the-art, dry-hire facility for film and television production. 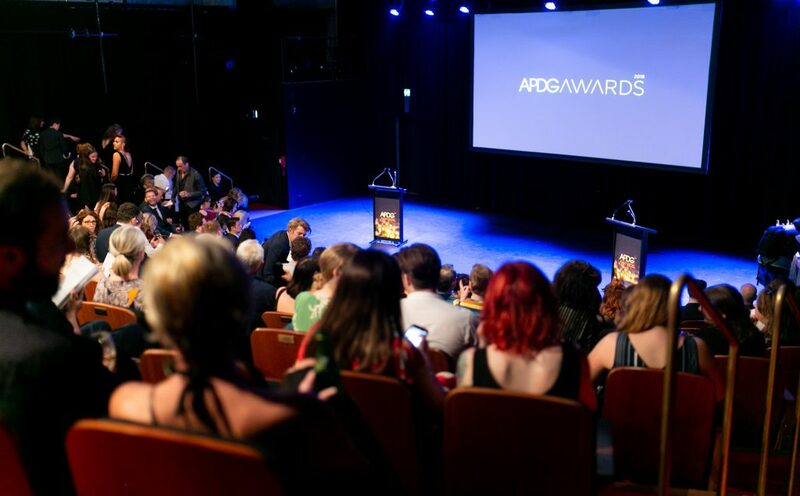 The APDG Awards would not be possible without the support of our generous sponsors. 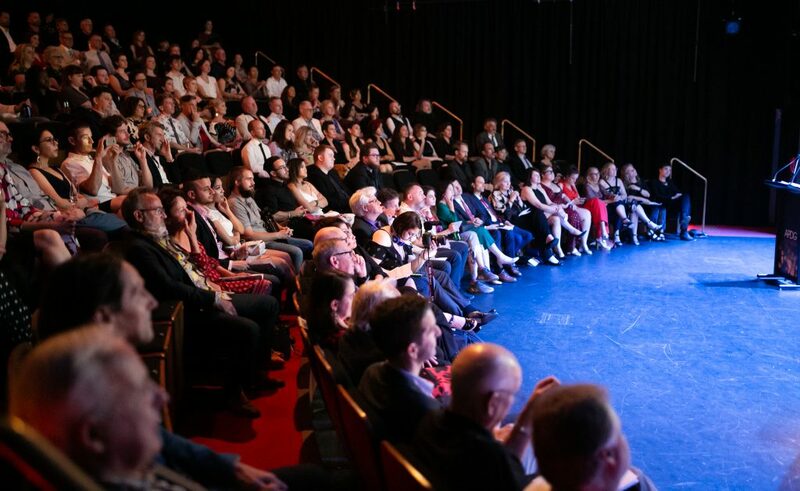 If you would like to find out more about sponsorship for future awards, please get in touch with us.